The National Science Foundation (NSF) has awarded Excelsior College over $864,846 in grant funding to ensure workforce readiness. Excelsior has partnered with Polk State College to prepare technicians for skilled positions in the energy and manufacturing industries. 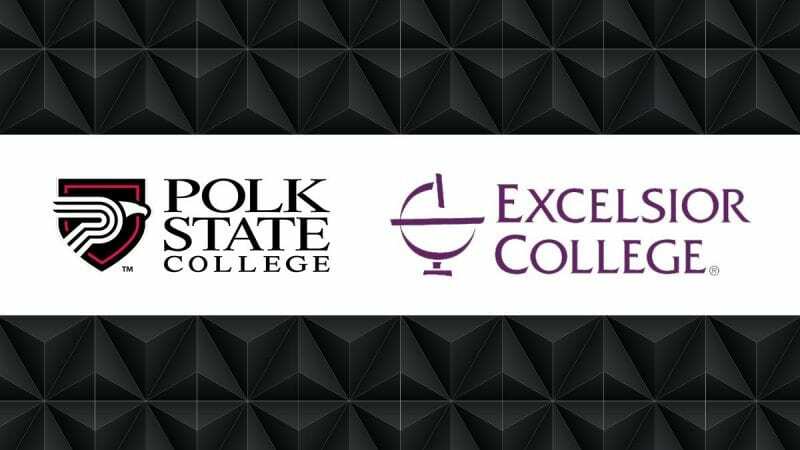 Excelsior and Polk State College will develop simulations to teach and then assess key skills in power generation and advanced manufacturing to improve the pipeline of technicians into key economic sectors. When completed, these open education resources can be used by colleges and industry throughout the nation. The funding, which comes from the NSF’s Advanced Technological Education program, will enable Excelsior College to develop simulations to teach and assess key workplace skills among associate degree technology students in power generation and advanced manufacturing. Simulations, Johnson says, permit learners to develop skill mastery through repeated practice and learn how to deal with hazardous procedures before hands-on implementation. At Excelsior, the simulations will be incorporated into three associate-level degree courses within the Nuclear/Power Plant, Electronic/Instrumentation, and Electromechanical concentrations. Incorporating simulation into new and existing courses will close current gaps in teaching and assessing safety, blueprint reading, and the use of tools and equipment – hands-on skills until now taught only in a laboratory setting. Existing courses in math and electrical theory complete the certificate requirements. 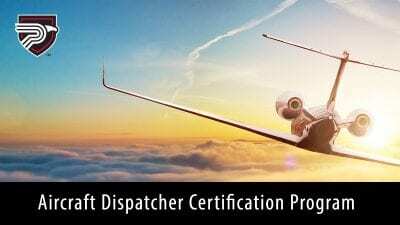 This innovative use of simulation technology is expanding the possibilities for students preparing for new careers in fully online programs. Polk State College will incorporate simulations into online modules in its Open Entry/Early Exit Engineering Technology program in Advanced Manufacturing Engineering Technology and Mechanical Design and Fabrication. These simulations will enhance the personalized experience, minimize the time on campus, and increase student access and success. “Advanced 3D modeling and simulation can replicate the manufacturing process in complex scenarios that require learners to diagnose, troubleshoot, evaluate, and propose the best corrective measure. 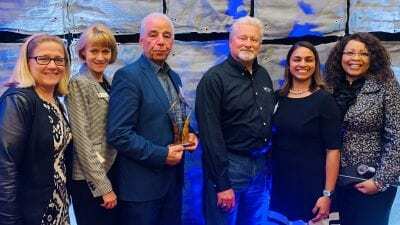 Through the animation media, program access is increased while enhancing the connection to industry required skills,” said Dr. Mori Toosi, program director, Engineering Technology at Polk State College. Johnson said Excelsior’s current industry and industry association relationships were vital in securing the funds. These partners will assure the skills developed within the simulations meet industry needs. Skilled trades are currently experiencing a shortage of skilled labor, with current research indicating that less than 50 percent of job applicants are prepared to pass pre-employment tests. Manufacturing faces a critical shortage – the need to fill 3.5 million jobs in the next decade, with experts predicting two million may remain unfilled due to the skills gap. Active duty service members and veterans comprise a significant majority of current enrollments in Excelsior’s Bachelor of Science in Nuclear Engineering Technology – just over 93 percent. Polk State College (polk.edu) is a multi-campus institution serving over 15,000 students with Bachelor of Applied Science, Bachelor of Science, Associate in Arts, and Associate in Science degrees, as well as a wide range of certificate and workforce training options. The College also operates three charter high schools. Polk State’s advantages include small class sizes, hands-on learning, dedicated faculty, day and night classes, online options, affordable tuition, excellent financial aid opportunities, and a diverse community and vibrant student life featuring fine arts programs, clubs, and intercollegiate athletics. Excelsior College (excelsior.edu) is a regionally accredited, nonprofit online college focused on helping adults complete their degrees and advance their careers. The College contributes to the development of a diverse, educated, and career-ready society by valuing lifelong learning with an emphasis on serving individuals historically underrepresented in higher education. Founded in 1971, Excelsior meets students where they are – academically and geographically – removing obstacles to the educational goals of adults pursuing continuing education and degree completion. Our pillars include innovation, flexibility, academic excellence, and integrity. Learn more at excelsior.edu.